LC23 from Yoox is a simple, yet highly attractive tablet sleeve , which can fit any Apple tablet including the iPad, iPad 2, and the new iPad. 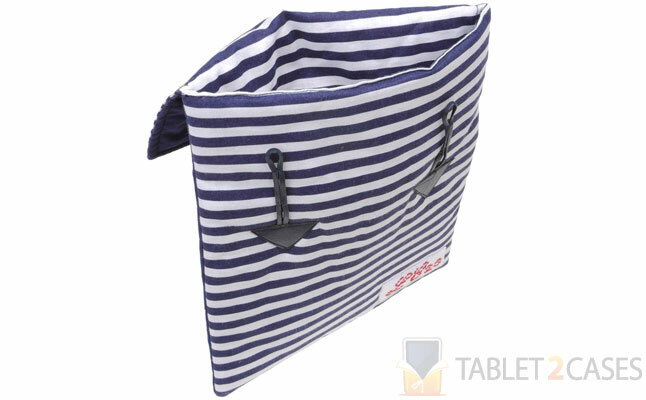 Made from 100% natural cotton fabric the case is good looking and nice to touch. 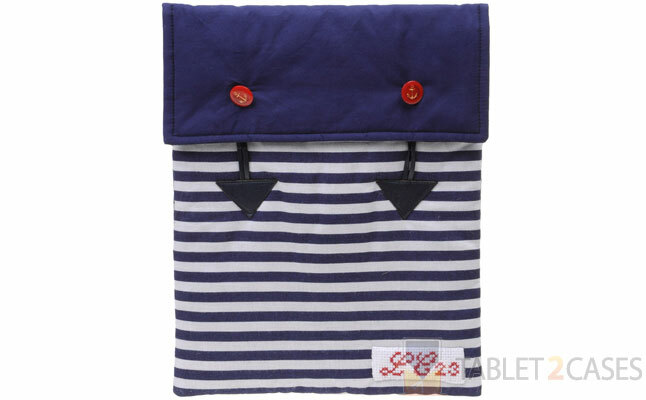 The soft material keeps the tablet smudge and scratch free. The plain weave naval design is a nice touch of sophistication added to otherwise minimalist design. The case is the perfect solution for all iPad owners looking for a hassle-free and attractive tablet accessory. The price for this case is $62.